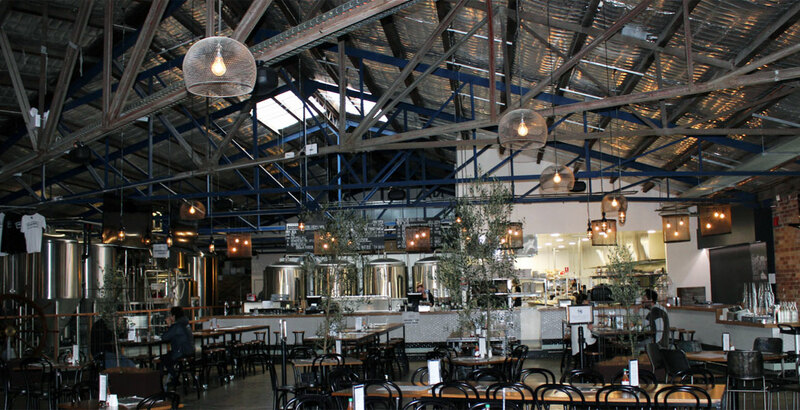 Amid all the new brewing companies launching across Australia the brewpub format is proving increasingly popular. Earlier in 2015, The Crafty Pint's founder spoke to the men behind a couple opening their doors for the first time this year for his regular feature in James Halliday's Wine Companion Magazine. 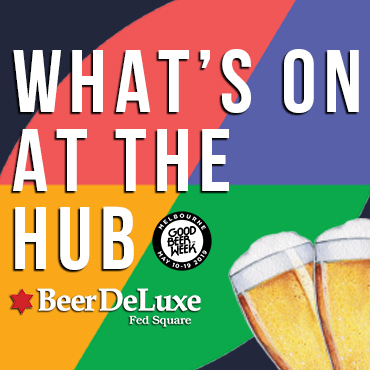 He chatted to Shawn Sherlock, formerly head brewer at Murray's Craft Brewery but now co-owner (and still head brewer, of course) at FogHorn Brewhouse in the heart of his hometown of Newcastle (pictured above). “For a brewer, it’s great to have total control of your product and not worry whether a venue is treating it properly," he said. He also chatted to Dereck Hales, who has quit the corporate world to launch a brewpub in the Melbourne suburb of Cheltenham with wife Diti. Bad Shepherd is due to open before the year is out, offering recipes he's honed as a champion home brewer and US-inspired dining. 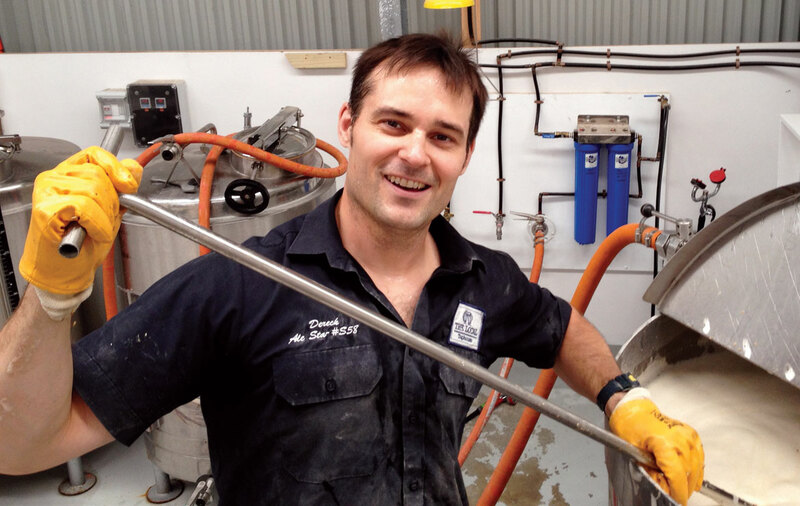 “I’m really surprised there are so few in Australia," says Dereck (pictured), who will have Wolf of the Willows sharing his brewing gear when everything is ready to roll. You can download and read the full article here. The current issue of the magazine features an article on spontaneous fermentation for which we spoke to Ashley Huntington of Two Metre Tall and Costa Nikias of La Sirene. 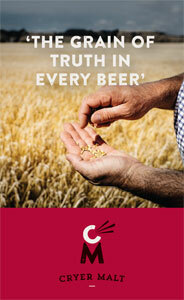 Look out for a feature on the rise of craft midstrengths in time for summer too.